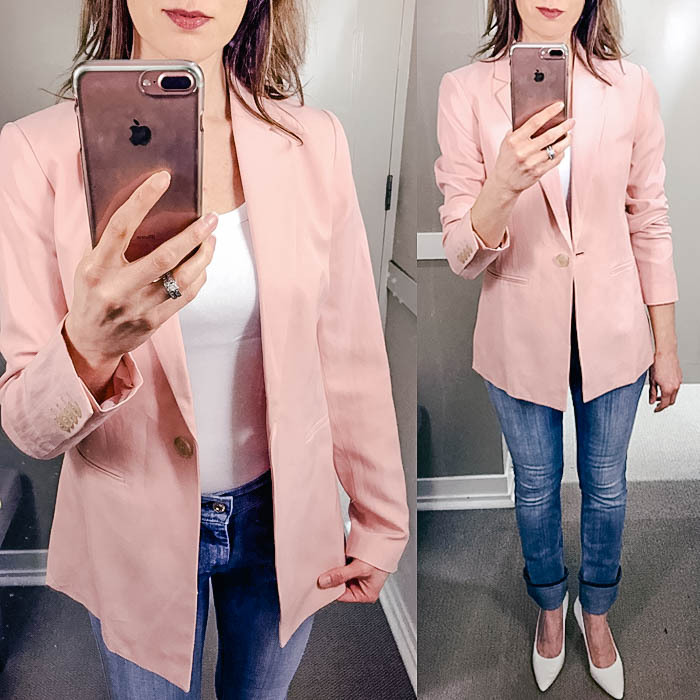 My blazer is from last year - but this year's is almost identical and 40% off! 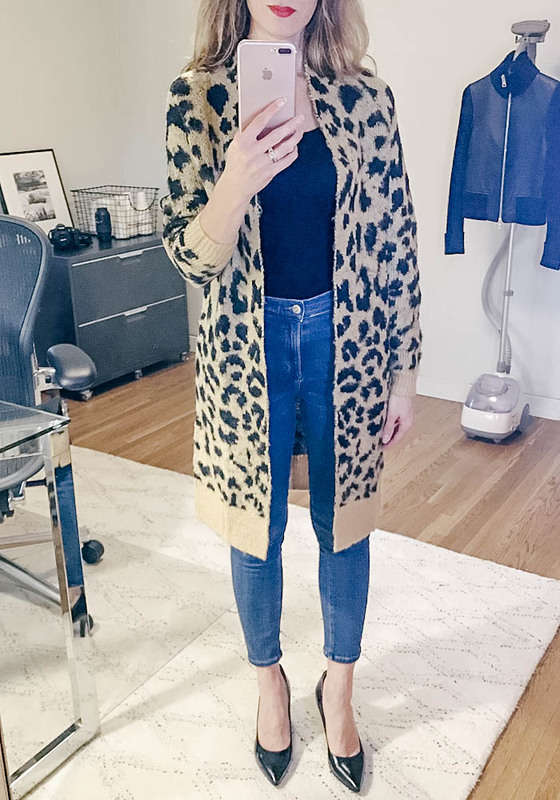 My leopard cardigan is from last fall - but this one is almost identical for as low as $15! This utility vest for $13. These leopard booties that I want to buy. This cozy and soft pink sweater. This leopard sweatshirt for 50% off. This quilted puffer vest on sale. This classic wool wrap coat in both black and grey for $74 (originally $300). This leopard cardigan as low as $15. This pretty pink floral scarf for $13. These burgundy skinny jeans for $23. These pink snake pumps that are on my wish list for spring. This sherpa hoodie for 40% off. I shared more picks HERE. And, check out my new favorites HERE. That pink blazer is so pretty! Perfect for Spring! Definitely think I need a pink leopard cardi...yep, I do.